As some of you noted, there's another change we missed: a new microphone icon in the bottom Google Search widget. It's the 78th way to launch Assistant on your phone. 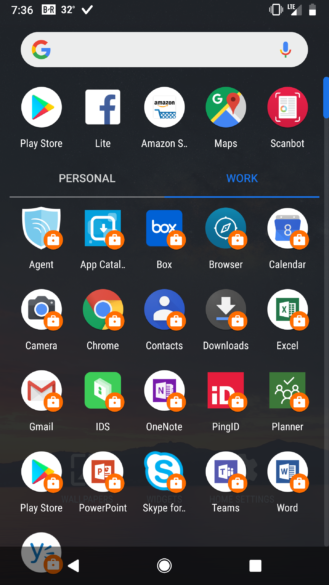 As noted by Android Police reader Chris Keller, Android for Work users will also see two separate tabs for their personal and work apps in the app drawer. The shaded white overlay on the dock has disappeared in Android P DP2. Good riddance. 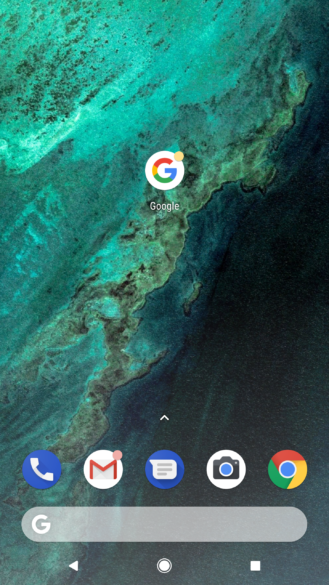 The launcher is arguably the most frequently viewed screen on your phone, and it's also one that Google thoroughly enjoys playing around with. Of course, we couldn't have a new major release of Android without some change in the launcher, and this time is no different. All things considered, the differences are relatively minor: there isn't another change to the shape of the icons, and the app drawer hasn't switched its scrolling behavior again either. Instead, the change is only related to the row of icons on the bottom of the homescreen, also known as the 'dock.' 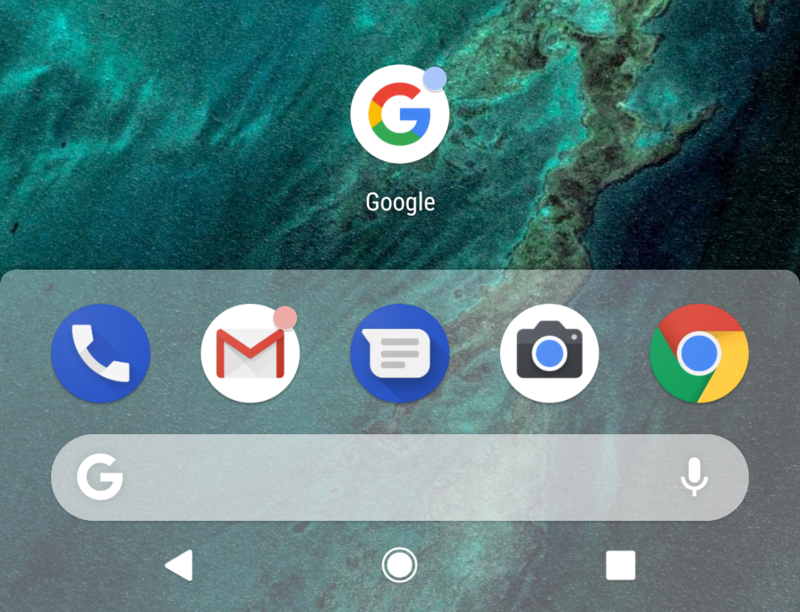 In reality, the dock had sort of disappeared at some point in Android's past: while the first versions of Android's launcher had a decidedly skeuomorphic dock, Android Oreo had no visual cue to indicate the dock existed at all. 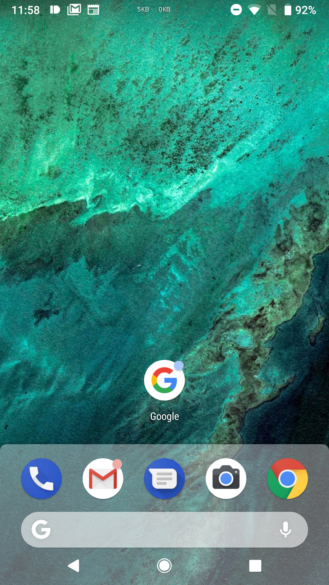 In Android P, however, the dock regains its rightful status by being represented by a semi-transparent shade of white. At the end of the day, this is really just a cosmetic change which has no impact on regular usage. However, if you want to grab the Pixel Launcher APK to see how it looks for yourself, you can download it from the APK Mirror link here.